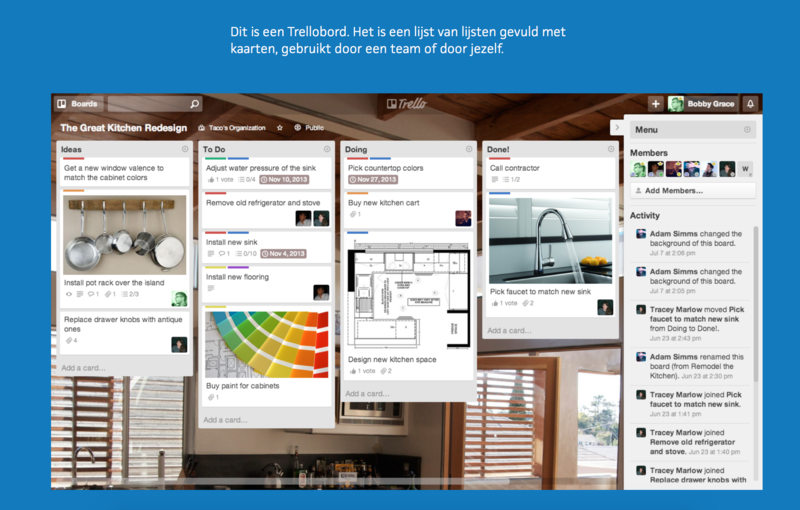 Project management tool that makes collaboration easy. Organise and manage projects. If you like Kanban (to-do, doing, done), this is your tool.